a wide variety of roots and herbs. We adhere to all state and federal regulations regarding the purchase of medicinal roots and herbs. 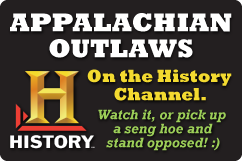 West Virginia ginseng season is from September 1 through November 30. 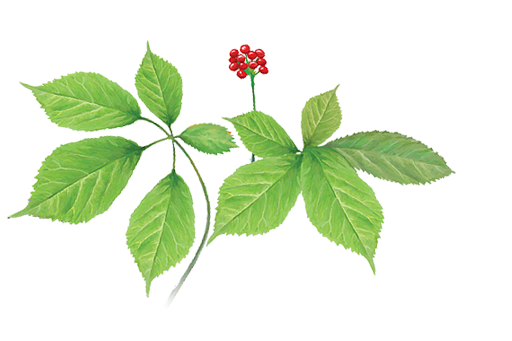 We will purchase dry ginseng beginning the second week of September.